You’re en route for the Swiss dream! 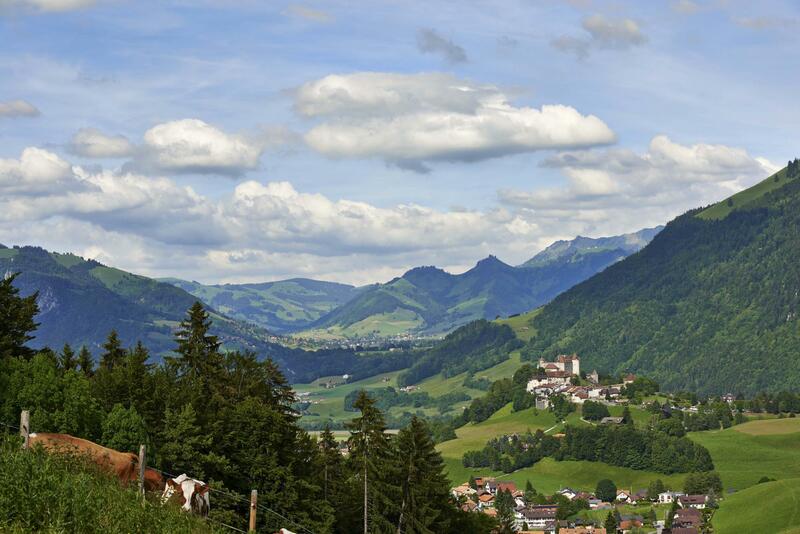 Despite being a popular holiday destination, the region of La Gruyère has lost none of its natural beauty. 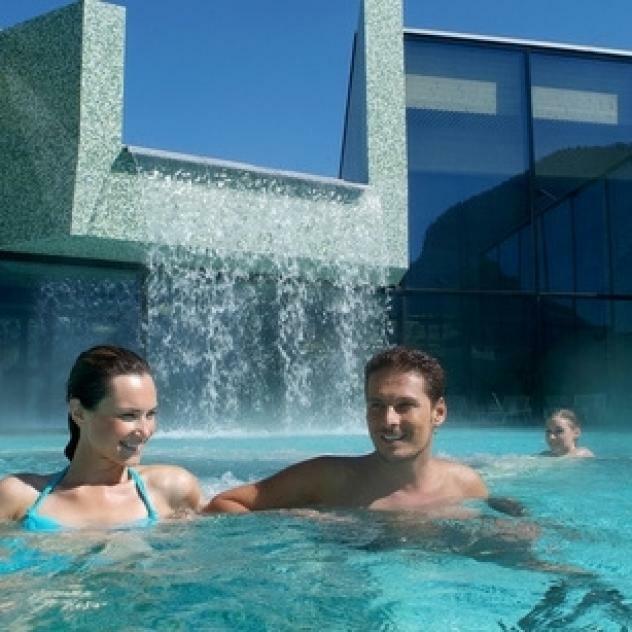 Its lush green landscape, clear lake, authentic character, mountains and delicious local products are the perfect memory of Switzerland to take home with you. Just a few kilometres after Le Mouret, you arrive at Lake Gruyère, in its beautiful natural setting. 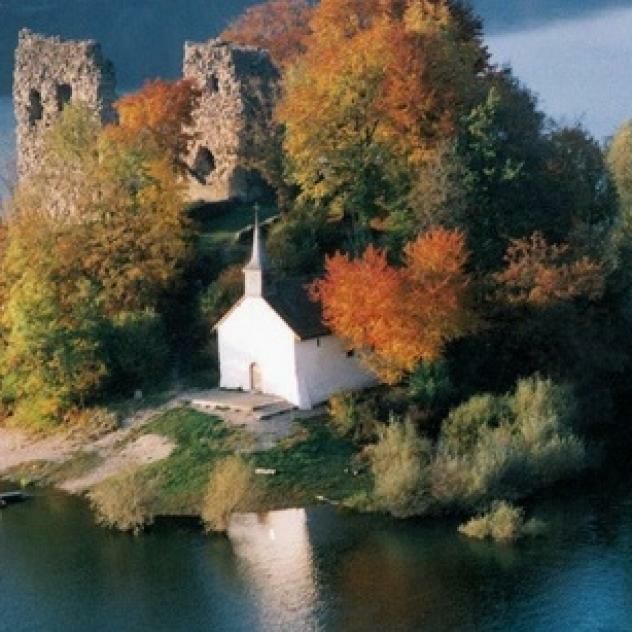 Take the time to visit the ruins and chapel on Ogoz Island, by crossing the lake on a little boat, or on foot when the water level allows. The route continues on to Broc, the birthplace of the Swiss milk chocolate Cailler, owned by Nestlé. 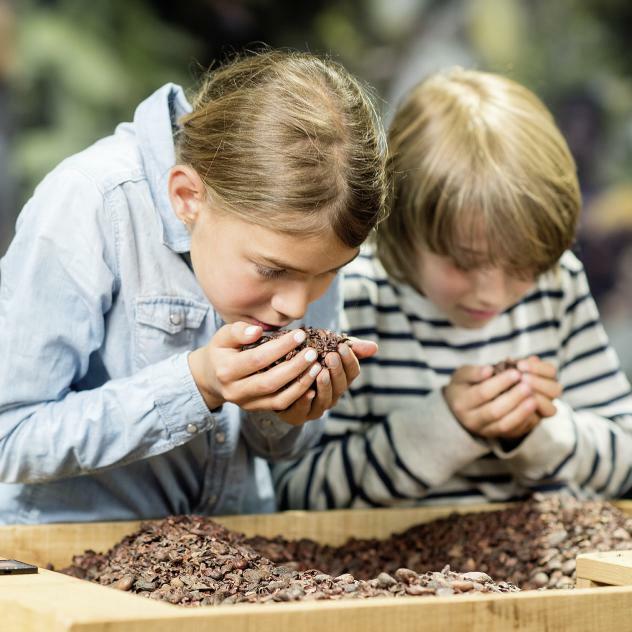 Recently renovated, Maison Cailler is a must for chocolate lovers and to combine the pleasures of the palate and relaxation, visit the Bains de la Gruyère wellness centre at nearby Charmey. 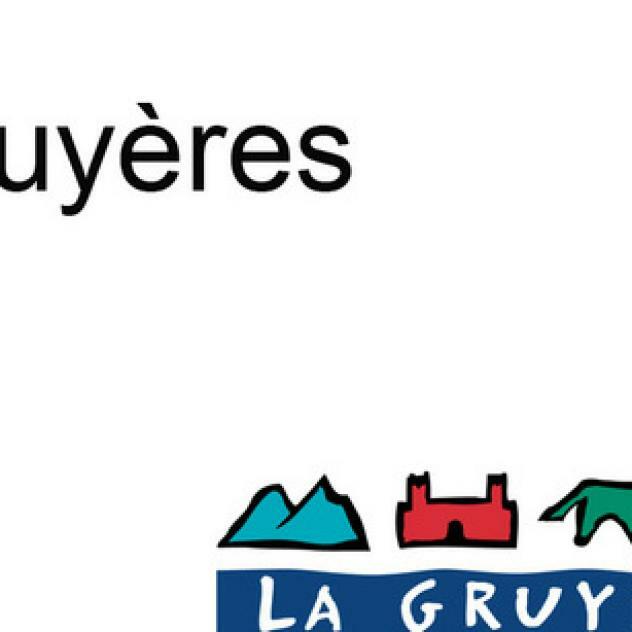 The name La Gruyère is obviously associated with the delicious cheese of the same name. 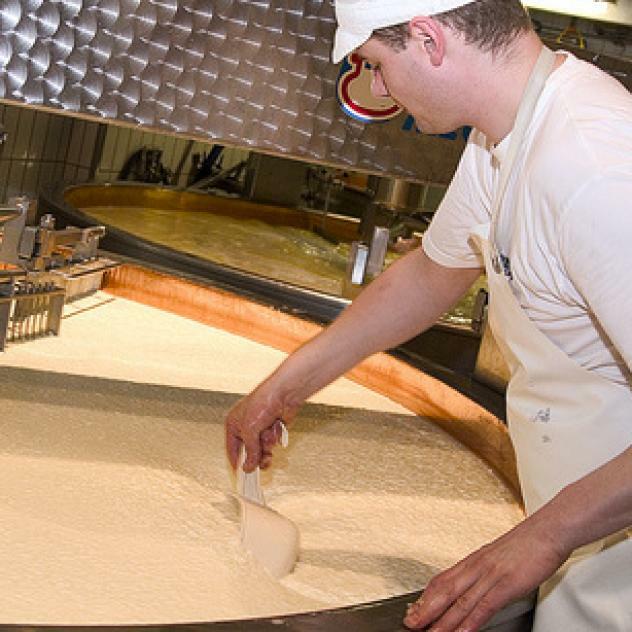 At the entrance to the mediaeval town of Gruyères is La Maison du Gruyère, where you can see this cheese being made and discover all its secrets! 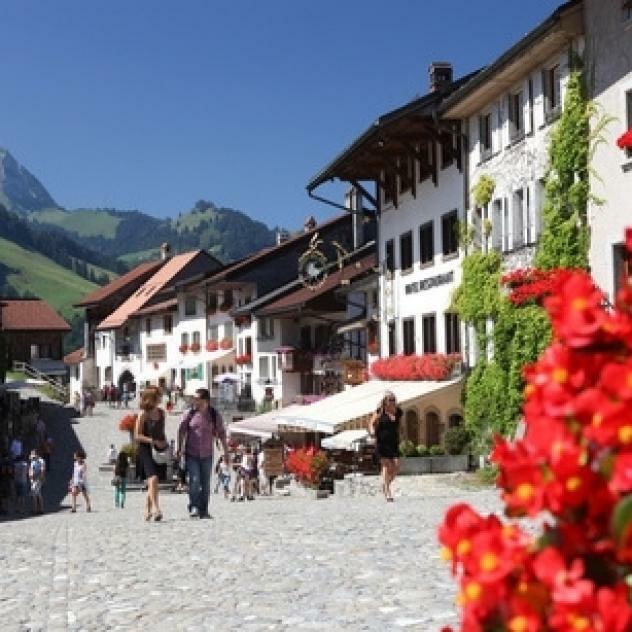 End your visit to the unspoilt region of La Gruyère by wandering around the mediaeval town and castle, set against the backdrop of the majestic Moléson Mountain, treasured by the locals. 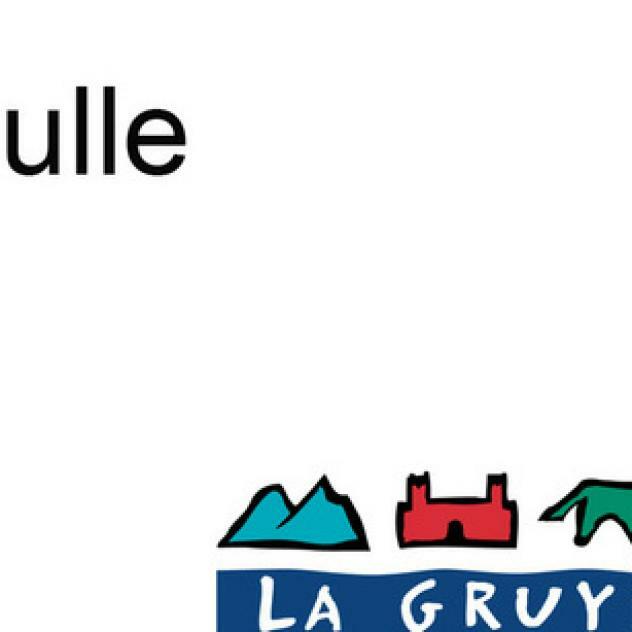 A hour excursion on a barge to discover the Lake "Lac de La Gruyère". Admire the cliffs of Rossens and visit the Isle of Ogoz. Snuggling near the mountain pastures at the foot of Gruyères Castle, La Maison du Gruyère invites you to discover Le Gruyère AOP. For close to 800 years, the historic castle of Gruyères and its medieval town have shaped the region and attracted visitors. 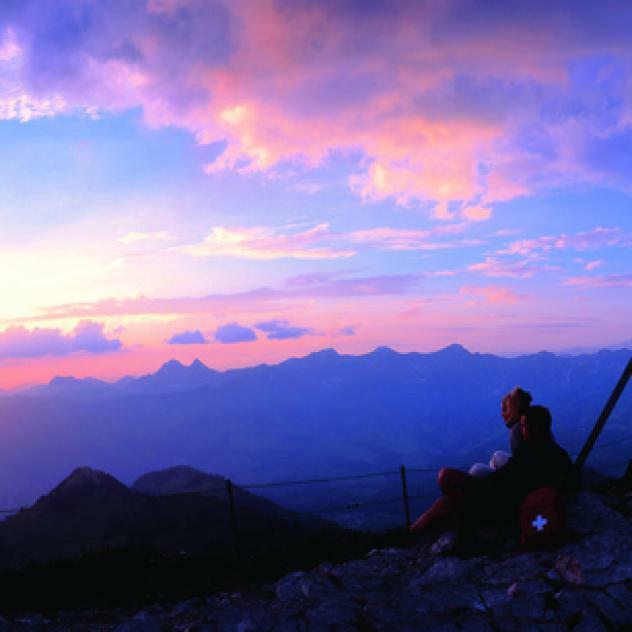 A truthful Pre-Alps balcony presents itself to you, where you can admire the whole Western Switzerland.